Daniel Grainger was just five when his mother was murdered and he can remember very little about her. But 11 years later his determination to find her killers has led to two arrests in connection with the unsolved crime. A website he set up two months ago, whokilledmymum.com, is understood to have played a part in the development. The website, containing background about the case and family photos, has been visited by 200,000 people. The site even had to be taken down at one point because it could not cope with demand. Daniel’s mother, Patricia, was 25 when she was sexually assaulted, strangled and stabbed. Her body was dumped in a brook near her home in Parson Cross, Sheffield, and hidden under an old mattress. Yesterday, South Yorkshire Police revealed they were questioning two men, aged 51 and 59, over her death. 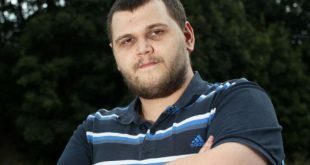 Daniel, who is a college student, was encouraged by the success of ‘cold case’ inquiries to believe that advances in DNA profiling meant his mother’s killers could still be brought to justice. His website urges users to give information to police and includes a facility enabling people to email him with leads. It also features a digital clock counting the time to the nearest second since, as he puts it, ‘my mum was murdered’. He said yesterday: ‘I’m pleased that there has been an important development in the investigation because nothing seems to have happened for the last 11 years. ‘The police have told me they have arrested two men, but I don’t know much more than that because it is in its early stages. Daniel can still vividly recall the day he was told the devastating news of his mother’s death. ‘I remember crying, seeing the police everywhere on the street, and seeing her photo in the paper,’ he said. The 16-year-old said that although his mother, who was single, had a low mental age she was a ‘lovely woman who would not hurt a fly’. He visits his mother’s grave regularly but has only one photograph of himself with her. Interest in the site was sparked by coverage in the local media and some national publicity. The youngster has not updated his website since the arrests. To help jog people’s memories Daniel put on the site an aerial picture of the wooded spot where his mother’s body was found. He has also published online links to dozens of newspaper articles dating back to the time of his mother’s murder. 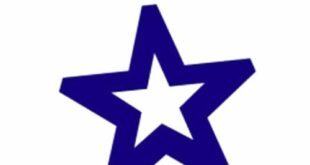 On his blog he denied he was seeking revenge, saying: ‘I want the person who killed my mum caught and sent to prison where they deserve to be. ‘To me revenge is getting my own back, but even more making someone’s life more miserable than they made yours. He has also posted a personal ‘message to the murderer’, writing: ‘Although for the last ten years she’s not been there, she has been there in spirit and I know she wants you charged with her murder. ‘She’s spoken to me in my dreams and I remember her in my memories. But I hope you have lived a worse life than me. I haven’t had a bad life, but without a mum it’s bad enough, not easy either. 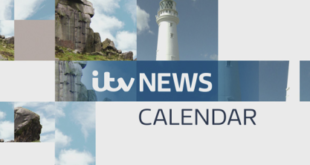 Last night, a South Yorkshire Police spokesman said: ‘Two men aged 51 and 59, both from Sheffield, have been arrested in connection with the death of Patricia Grainger in 1997. 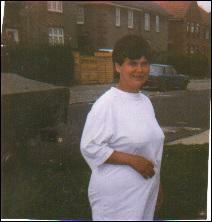 Two men have been arrested on suspicion of murdering a young mother in Sheffield 11 years ago. Patricia Grainger, 25, was strangled, stabbed and sexually assaulted near her home in Parson Cross. Her body was found dumped in a brook in August 1997. South Yorkshire Police said the pair arrested, aged 51 and 59, were helping with police enquiries. 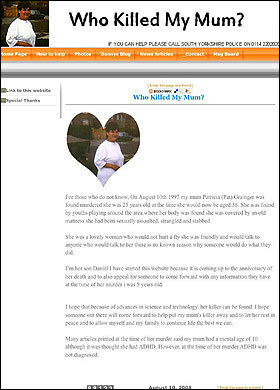 Ms Grainger’s son, Daniel, 16, set up a website, whokilledmymum.com two months ago in a bid for new information. The website has received more than 100,000 visitors. However police would not say if the arrests on Tuesday were linked to information received from Daniel’s website. Daniel said he hoped his website would urge people to come forward with vital clues into the murder. “If someone knows what happened, if they do have a heart then they will read the messages on the website and it may persuade them to come forward finally,” he said. Two held over 1997 murder. TWO men have been arrested by police investigating the 1997 murder of a woman in Sheffield. 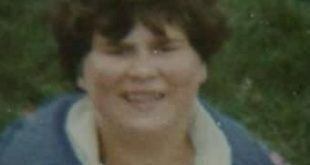 The breakthrough in the inquiry into the death of Patricia Grainger, 25, has come just weeks after her 16-year-old son Danny launched whokilledmymum.com Ms Grainger was found dead near her home in Parson Cross. Her body was found in a brook, covered by a mattress. She had been sexually assaulted before she was strangled and stabbed. Danny, who was five when his mother died, launched his website on the 11th anniversary of her death. Police say the two men arrested are aged 51 and 59 and from Sheffield. A website set up by a murdered woman’s son may have led to a breakthrough in the hunt for her attacker. Two men were arrested recently in connection with the death of Patricia Grainger, eleven years ago. 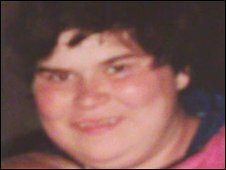 Patricia, a 25-year-old with learning difficulties, was sexually assaulted, strangled and stabbed, an her body was dumped in a stream and covered with a mattress close to her home in Sheffield. But now a website launched by her son Daniel, who was just five when she was murdered, may have yielded a vital breakthrough in the murder mystery. Daniel, (16), set up the website whokilledmymum.com last August, in a desperate final attempt to find out who took his mother’s life. Over 400,000 readers have so far logged onto his daily blog about life without his mum, and how he lives in hope of the murder being solved. He says he hopes that advancements in DNA technology will help find the killer, but his own use of technology may have done more to locate leads for the local police. He uploaded an aerial photograph of the spot where her body was found and sought to tease out witnesses on props like the mattress used. He put up contact numbers for police and used his free time outside college to constantly update the site.